Love to Learn? We love to teach! We offer fully accredited training at our purpose built training academy in Plymouth. Dermaplaning is all the rage! How about doing away with the peach fuzz, giving some dead skin the heave – ho, and creating a flawless base for your makeup all in an hours nap time? The treatment is performed using a scalpel that is gently swept across the skin, sloughing off dead skin cells and fine hair. It can address a variety of cosmetic concerns, ranging from dry skin and fine hair to hyperpigmentation and wrinkles. We have two options for Dermaplaning for those that covet glowing skin! For a quick, easy lunchtime facial try a basic dermaplaning treatment – your skin is assessed, cleansed and treated to the scrape of its life! For you fancy ladies – the royal treatment is what you need! Same as above, but with a relaxing mask that is tailored to your individual skin concerns. Removing the barrier of dead skin and vellus hair allows our high – performing mask to penetrate at a much deeper level giving amazing results. Did you know skin absorption levels are raised by up to 80% after dermaplaning? Well every day is a school day, so go forth and use that serum in abundance when you get home. Dermaplaning is also an amazing precursor to further treatments – such as microneedling and chemical peels! Dermaplaning is performed by our trained therapists. The treatment is a simple and safe procedure for selectively removing the outer most layers of dead skin cells leaving the skin immediately smooth, supple and vibrant and stimulating a production of new collagen and refreshed skin cells. In addition to exfoliating the skin, it removes the fine vellus hair (peach fuzz). How is this wizardry performed? The therapist uses a surgical blade and a delicate touch to effectively abrade the surface of the skin using light feathering strokes. Who is a candidate for dermaplaning? Dermaplaning is beneficial for clients with rough, dry skin; superficial hyper pigmentation; mild acne scarring and those with fine lines and wrinkles. Removing the epidermal skin also allows products to penetrate more readily into the deeper layers. Will I grow a beard?! Vellus hair generally grows back at the same rate and texture as before the treatment, so the answer is no madame! We recommend that if you remove upper lip hair currently that you do so 48 hours prior to your treatment. Woah! Blades?! Is it safe?! This treatment is extremely safe when performed by an adequately trained therapist. There is no more risk to the skin than when a man shaves his face. There is also no downtime associated with this procedure, so you can relax and know that dead skin be gone! What skin types/conditions should not be treated? We do not recommend this treatment for those suffering from active acne and an overproduction of the sebaceous gland. The oils from the sebaceous gland need to travel up and connect with the vellus hair. If the hair is removed, then the oils tend to stay below where they are prone to mix with bacterial colonies, ultimately stimulating more acne. 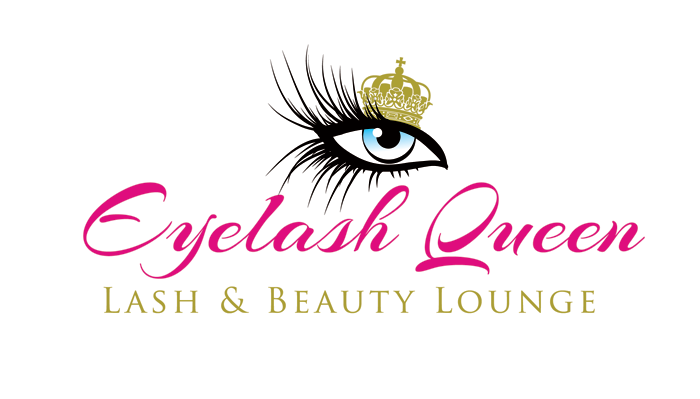 If you have any questions about the services that we offer at Eyelash Queen please click through to the contact form and just ask us! One of our team members will get back to you.